*Promotion is valid until October 30th, 2017 at 11:59pm ET. Offer cannot be applied to previous purchases, combined with any other offers, transferred, refunded, or redeemed and/or exchanged for cash or credit. Different Roads to Learning reserves the right to change or cancel this promotion at any time. 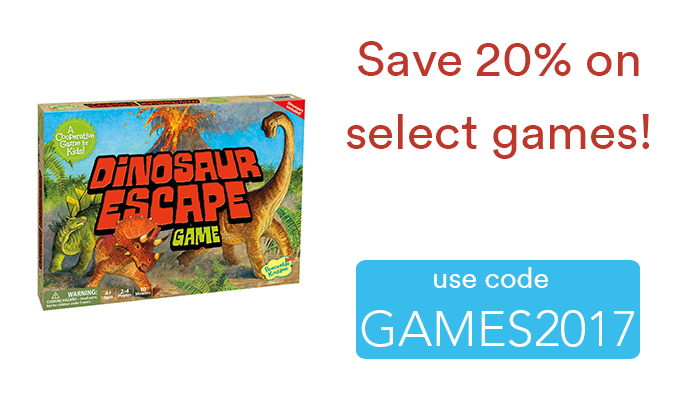 To redeem offer at difflearn.com, enter promo code GAMES2017 at checkout. Pick of the Week: Prepositions! *Promotion is valid until October 23rd, 2017 at 11:59pm ET. Offer cannot be applied to previous purchases, combined with any other offers, transferred, refunded, or redeemed and/or exchanged for cash or credit. Different Roads to Learning reserves the right to change or cancel this promotion at any time. 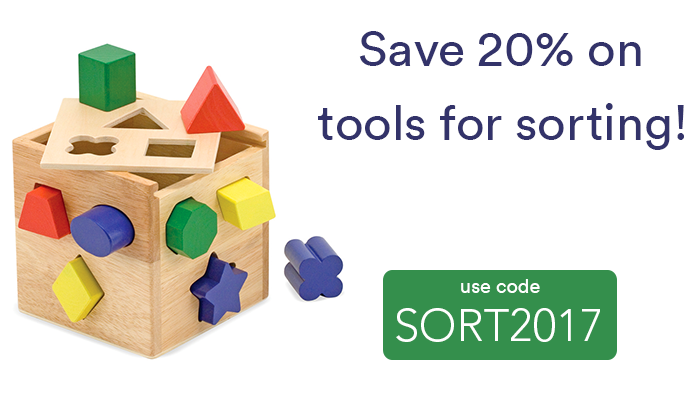 To redeem offer at difflearn.com, enter promo code LEARN2017 at checkout. This week only! 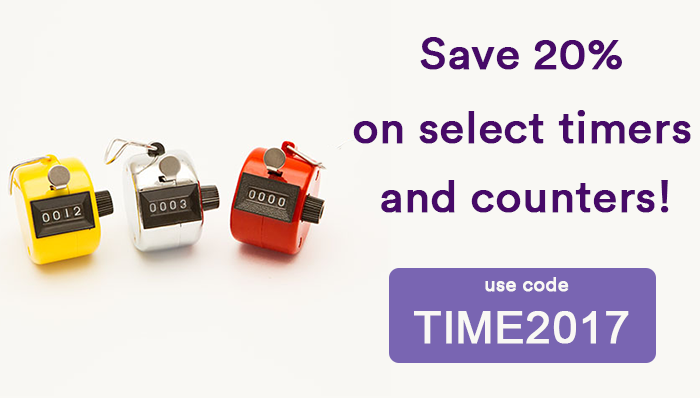 Save 20% on counters and timers! Stay on track with this week’s Pick of the Week! 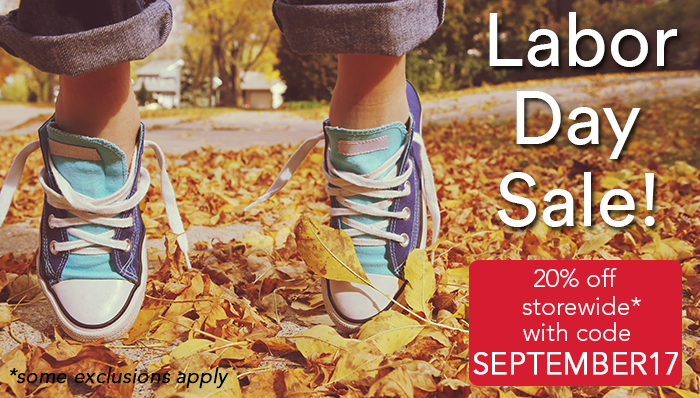 *Promotion is valid until October 2nd, 2017 at 11:59pm ET. Offer cannot be applied to previous purchases, combined with any other offers, transferred, refunded, or redeemed and/or exchanged for cash or credit. Different Roads to Learning reserves the right to change or cancel this promotion at any time. To redeem offer at difflearn.com, enter promo code TIME2017 at checkout. Pick of the Week: Math and Money! 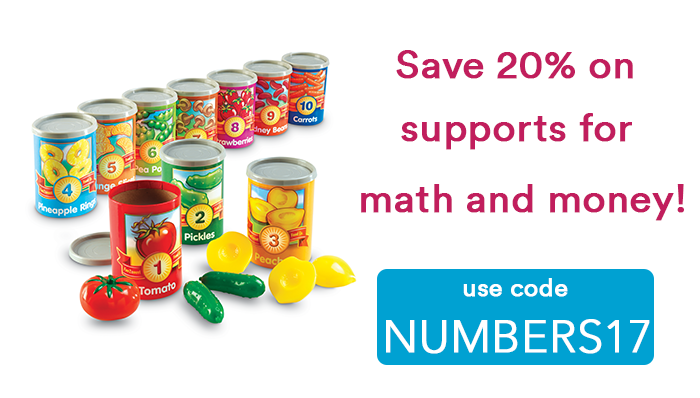 This week only, save 20% on our favorite tools to teach young learners about math and money! Use code NUMBERS17 at checkout! *Promotion is valid until August 25th, 2017 at 11:59pm ET. Offer cannot be applied to previous purchases, combined with any other offers, transferred, refunded, or redeemed and/or exchanged for cash or credit. Different Roads to Learning reserves the right to change or cancel this promotion at any time. To redeem offer at difflearn.com, enter promo code NUMBERS17 at checkout. 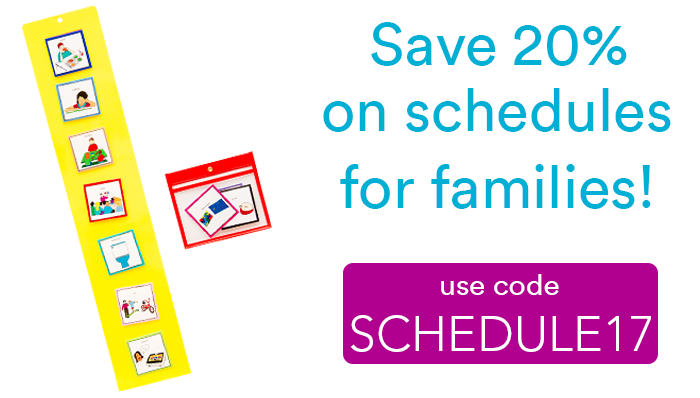 Pick of the Week: Family Schedules! Stay on track at school AND at home with these terrific schedules and calendars! *Promotion is valid until September 18th, 2017 at 11:59pm ET. Offer cannot be applied to previous purchases, combined with any other offers, transferred, refunded, or redeemed and/or exchanged for cash or credit. Different Roads to Learning reserves the right to change or cancel this promotion at any time. To redeem offer at differentroads.com, enter promo code SCHEDULE17 at checkout. Pick of the Week: Emotions! 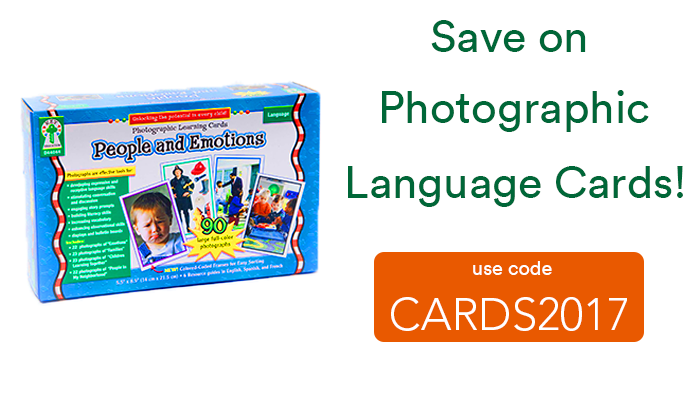 Save on select tools to help young learners recognize emotions! Pick of the Week: Schedules and Calendars! School’s out! 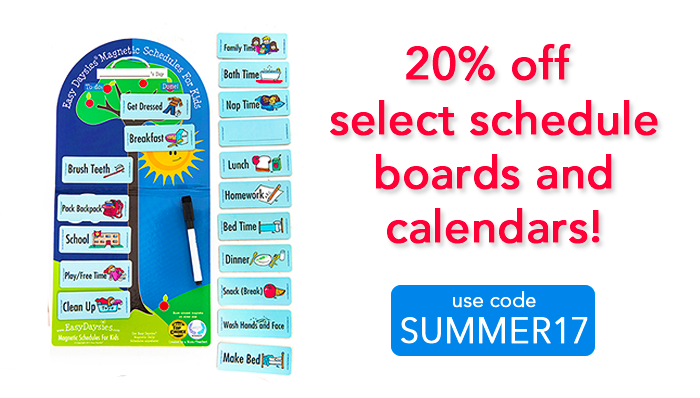 This week only, take 20% off items to keep kids on schedule all summer long! *Promotion is valid until June 5th 2017 at 11:59pm ET. Offer cannot be applied to previous purchases, combined with any other offers, transferred, refunded, or redeemed and/or exchanged for cash or credit. Different Roads to Learning reserves the right to change or cancel this promotion at any time. To redeem offer at differentroads.com, enter promo code SUMMER17 at checkout.